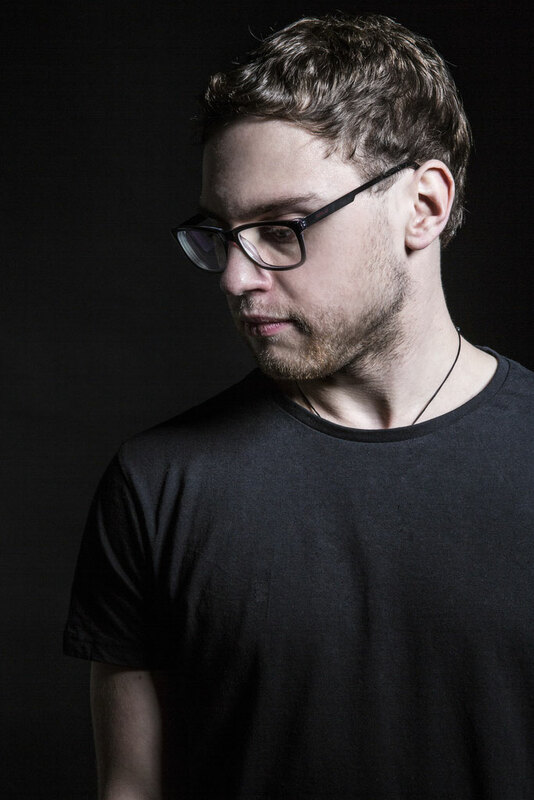 Josh has possibly become one of house music’s most popular rising talents of recent years, releasing on imprints including Cajual, Avotre, MadTech and his very own Origins. He’s also had a touring schedule which has seen him play at Manchester’s The Warehouse Project, Toffler Rotterdam, Amnesia Ibiza and various festivals. This time round though Josh returns to Joris Voorn and Edwin Oosterwal’s Rejected imprint following his ‘Link’ EP on the label in 2016. 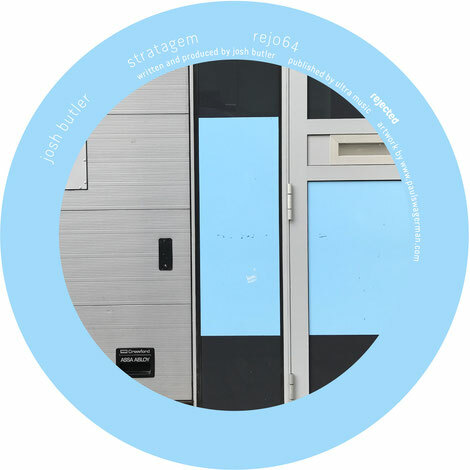 Title-track ‘Strategem’ takes the lead via upfront heavily swung rhythms and chugging bass stabs alongside echoing vocal murmurs and subtly evolving square wave bass and soft chord hits that ebb and flow throughout the groove. ‘Punt’ follows and tips the vibe into deeper realms with airy atmospherics, rumbling subs and filter vocal licks before ‘Psilocybin’ takes things stripped-back focusing on shuffled percussion, spiralling dub stabs and hooky vocal shots. The ‘Strategem’ EP is out on Rejected 31 March 2017.